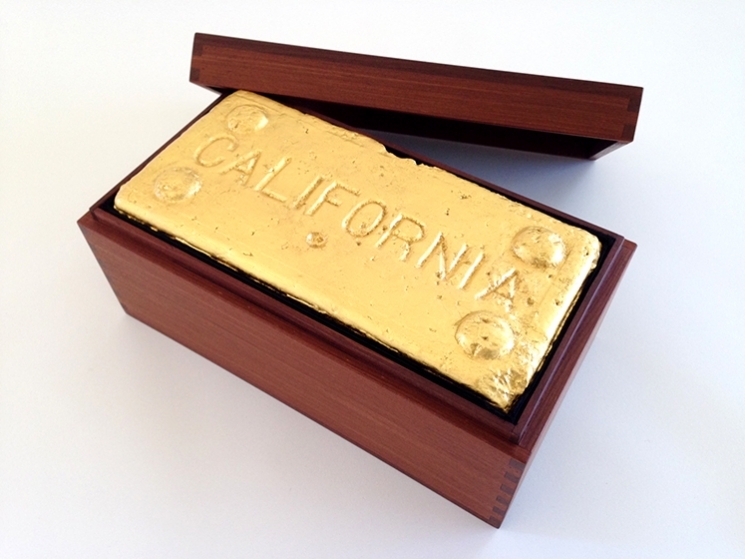 California Brick is a souvenir of sorts. I made it, or altered it, or added to it, as I prepared to move out of California. I found the brick years ago and have been lugging it around thinking that I would eventually do something with it. 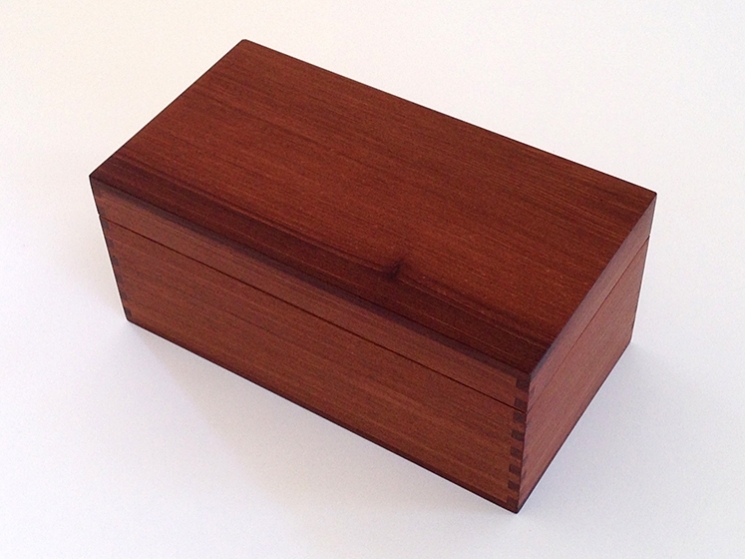 It had gathered meaning the way that some objects do, simply by being around, persisting in my life. Initially I was struck by its strange dumbness, the emphatic quality of the word impressed into the face of the brick. (“The state of it’s making?” I wondered. Why so proud?) It was both mundane and enigmatic, which is a quality I also look for in art. 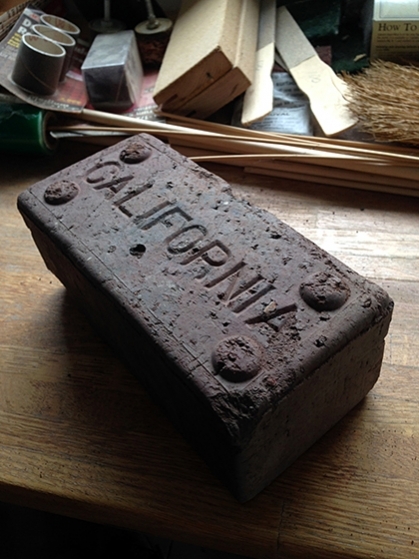 For better or worse I have since learned that my brick is a paving brick and was manufactured in Decoto, CA, now part of Union City, sometime between 1913 and 1926 by the California Brick Co. 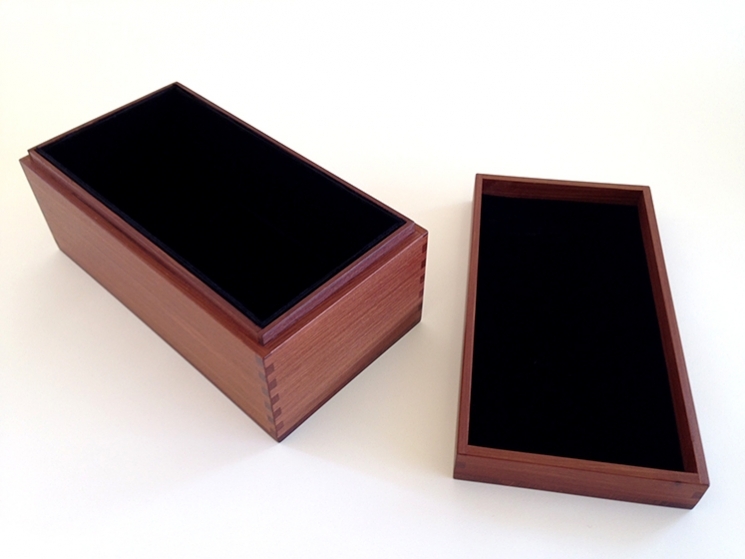 I have also learned that brick collectors frown upon buying or selling antique bricks, preferring instead to find them or trade them with one another. Bricks, like nails or pennies, have little use-value as individual specimens, but as historical objects they become surprisingly non-fungible. This may owe to the brick itself—its form, material, and heft, its stubborn nature and its supposed modular ubiquity. 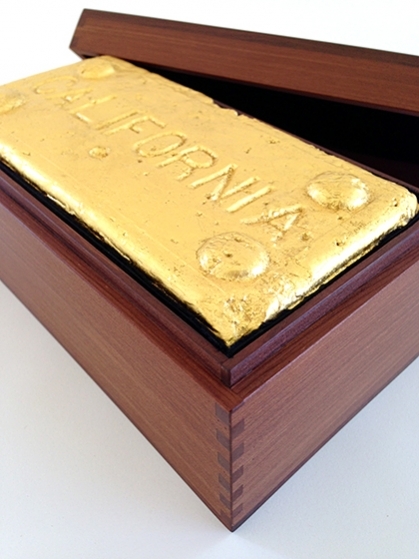 The gilding and lined redwood box— clichéd references to the history and mythology of California—can only be absurdly pretentious in this context. Still they distract from, as much as point to, the deeper significance of the brick. And it’s this tension between symbol and matter that I find most compelling (and humorous) in this piece. Over time the redwood will decay, the gilding will rub off, but the brick will likely remain in much the same condition as I found it. 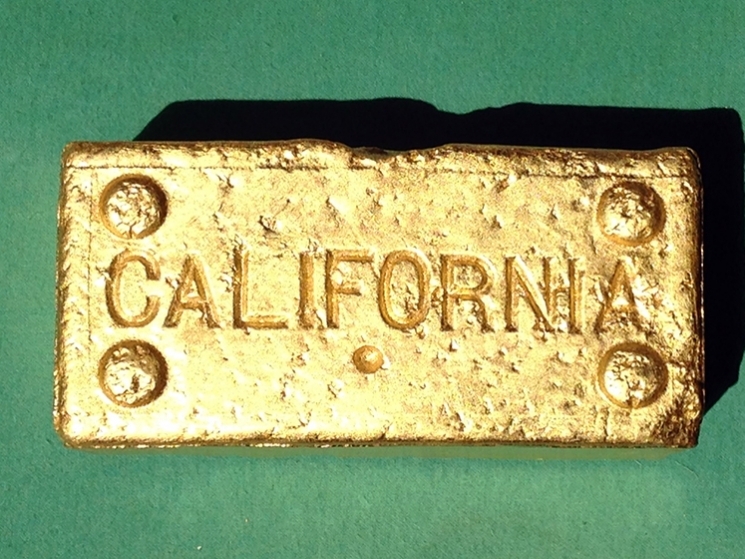 It will almost certainly survive me, and just as likely as not, the State of California. 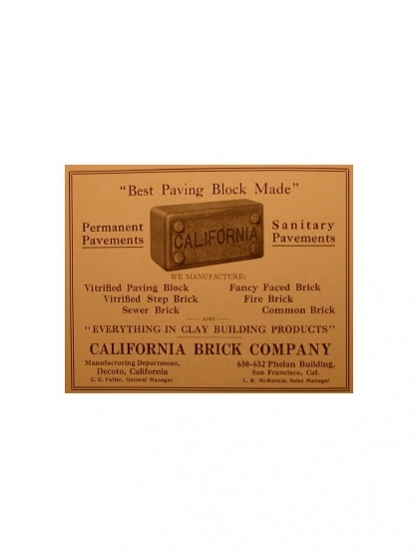 Advertisement for the California Brick Company from Architect And Engineer magazine, 1920.